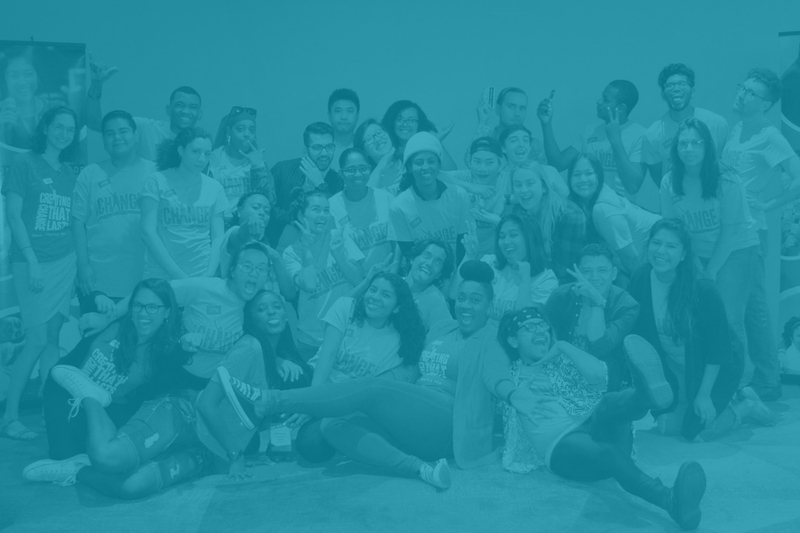 Young People For (YP4) is a national long-term leadership development program for college-aged folks, that aims to identify, engage, and empower young people who are historically left out of the leadership development pipeline to take action in their community. We’re dedicated to encouraging young people to be campus and community leaders today, while supporting them with the skills and resources they need to create the change they want to see, now. 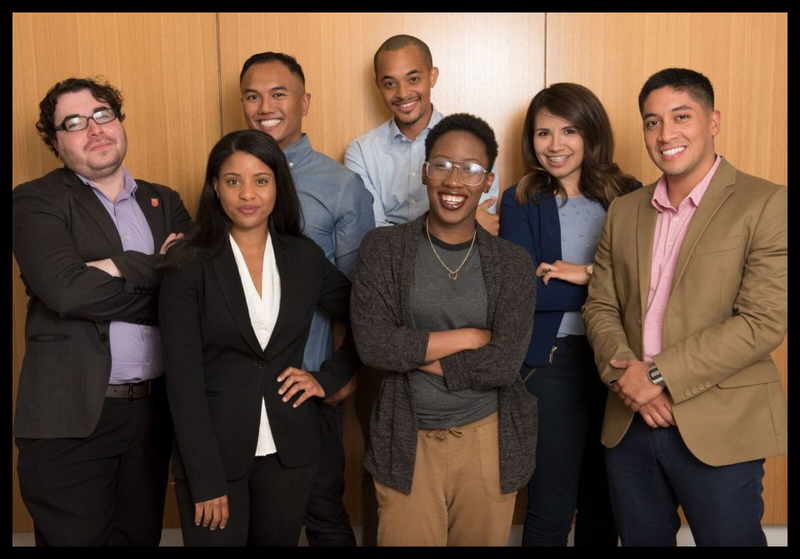 Our Fellows and Alumni create Blueprints for some of the most game-changing social justice work in the nation. Learn all about our leadership program. Browse Fellows' community action projects. Find out how we help reshape communities. Stay in the know about what's happening! 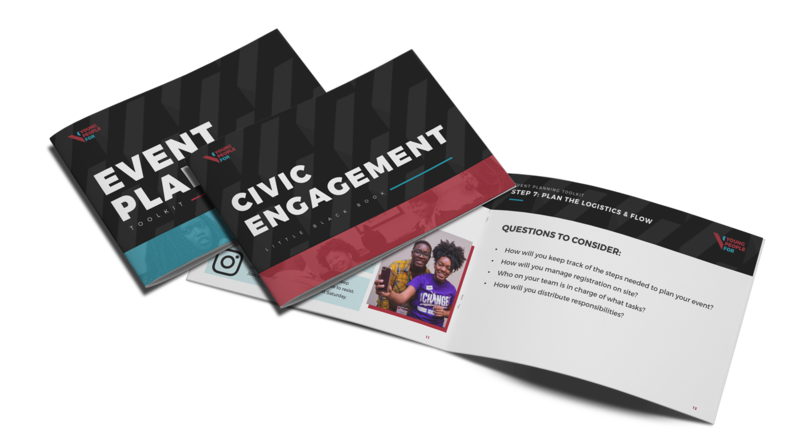 We’ve created dozens of toolkits, newsletters, and other easy-to-use resources to help young people further their social justice and organizing work. Topics range from fundraising and job searching to event planning and building community coalitions. Join our network of over 1,800 young progressive leaders! YP4 gave me the understanding of my work and shaped how I navigate political systems, as well as provided the best worldwide network of friends and colleagues. [YP4] is the reason that I have the resources, the know-how, and the confidence to run for office. My trainers and the peer network have been immensely supportive. 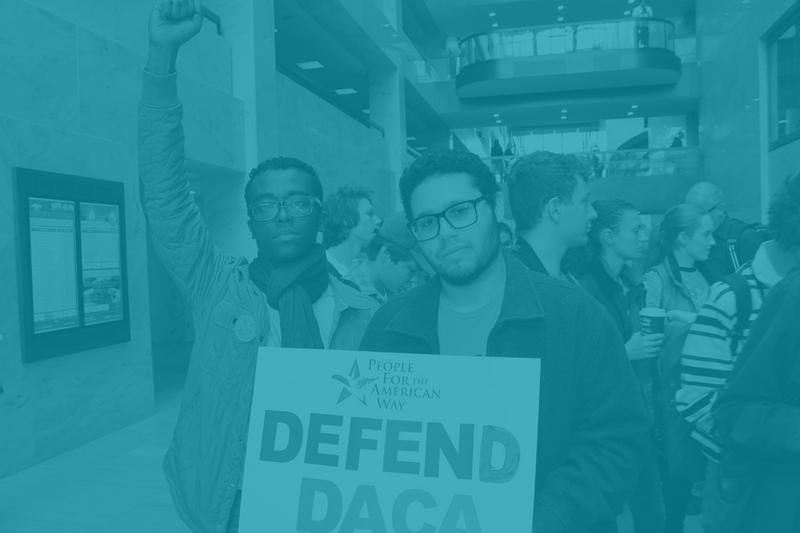 From the Black Lives Matter movement to the fight for our Dreamers, we are all connected and in this movement together. As one big YP4 family, be proud of where you come from. YP4’s leadership development model is rooted in a lifelong commitment to the young people who come through the Fellowship program. We don’t invest for a few months or even just a year; we invest for a lifetime. 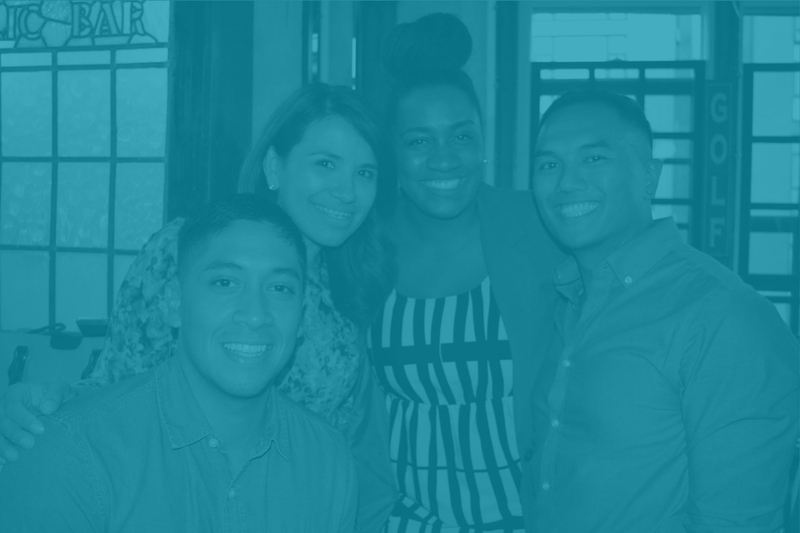 Through our Alumni Engagement opportunities, former YP4 Fellows stay connected with each other far beyond the fellowship year, building a diverse progressive movement with a strong sense of family.  Our extensive Alumni Network cultivates and supports the newest generation of progressive leaders by nominating and selecting our Fellowship class each year, serving as mentors and trainers, and more. Ready to Join the Fam?